Medical Supply & Equipment, Physician's Supply, Tattoo Equipment - Physician's Supply Co.Physician's Supply Co.
We welcome homecare patients, post-op patients and healthcare professionals to visit our showroom on 1024 South Edgar Street in York for some of the best products and prices in the healthcare/homecare area. For more than 75 years, healthcare professionals, caregivers and patients have trusted Physician’s Supply Company to provide quality professional medical and home health equipment and supplies for a variety of needs. Our product lines reflect some of the best and most recognizable brands in the medical field, and serve offices, schools and healthcare facilities in York and the surrounding areas. Visit our facility in York today, or place your order by phone. Drive Manufacturing has a complete line of durable medical equipment. 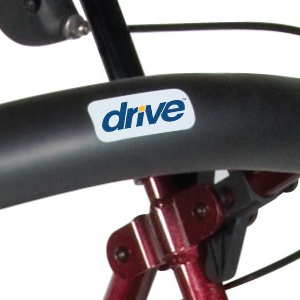 We stock Drive transport chairs, rollators, commode assist products, walkers, wheelchairs, and more. PLUS, we are now able to get parts for Drive products. Contact us for details. 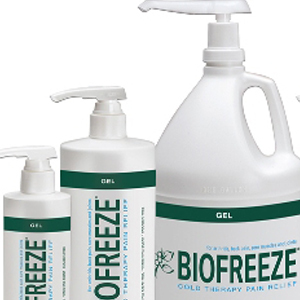 Choose from sizes ranging from one quart to three gallons. For easiest visual monitoring, clear containers are available. 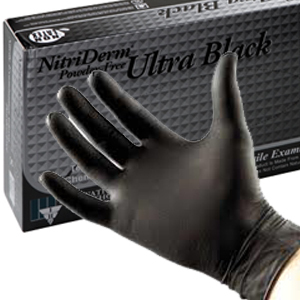 Nitrile Black Gloves are a favorite for professionals in many industries. They are used by mechanics, medical personnel, factory workers, artists, you name it. 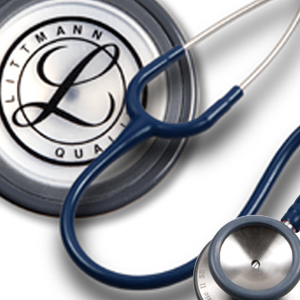 Your local authorized dealer for Littmann Stethoscopes at the BEST DISCOUNT PRICE. Visit our store and have your Littmann Stethoscope today.